Marvel is pleased to present your first look at Marvel Chief Creative Officer, Joe Quesada’s jaw dropping variant cover to DEATH OF WOLVERINE #1 – the story that has the whole world talking! Brought to life in Quesada’s iconic style, this stunning cover features the titular mutant in his final days. 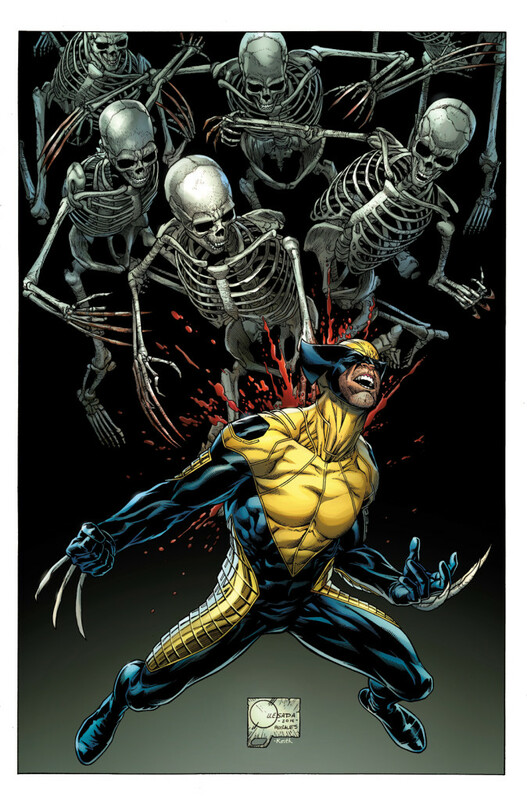 Written by chart-topping writer Charles Soule and superstar artist Steve McNiven, this four issue limited series chronicles the last stand of the Wolverine as he faces down his deadliest foes. Left without his healing factor, the indestructible killing machine must come to terms with his newfound vulnerability. And when word gets out that the Wolverine is mortal, villains from Logan’s past and present set their sights on their greatest enemy! After being the best there is at what he does for over a century, the day has arrived where his best will not be good enough. WithDeath of Wolverine poised to shake the foundations of the Marvel Universe this September, no fan can afford to miss out on this epic comic event of September! What does the world look like without Wolverine in it? 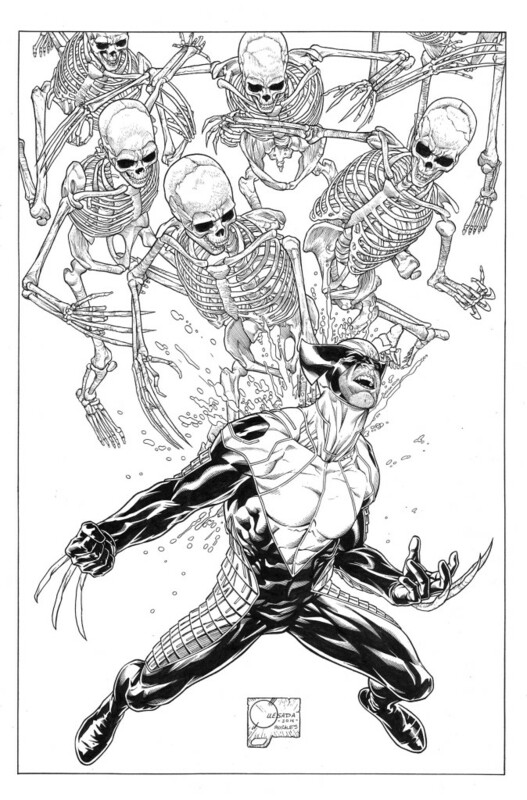 Find out when this spectacular DEATH OF WOLVERINE #1 Joe Quesada variant cover hits comic shops on September 3rd! For more on Death of Wolverine, please visit www.marvel.com and follow us on twitter at @Marvel.